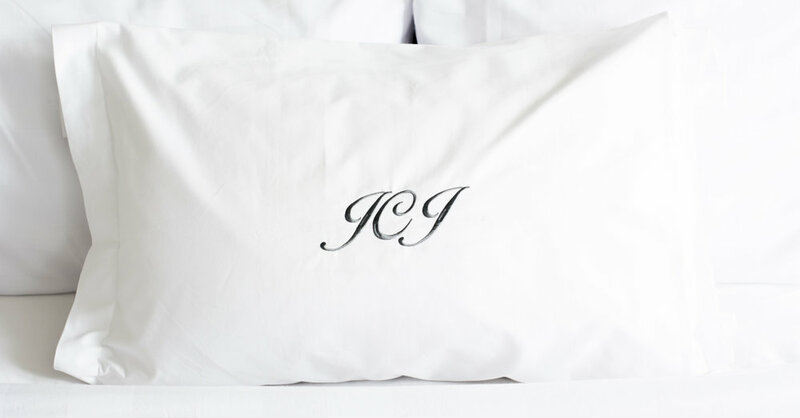 All the bedding, duvet and pillows you need for a fresh start. Starting at £160. Bring a luxe element to your bedroom with our bestselling sets, starting at £115. How do we look on your bed ?